Ukrainian: patronymic from the personal name Havrylo, the Ukrainian equivalent of Gabriel. Havryliuk is a patronymic based surname. Havrylo, is rooted in Hebrew and means STRENGTH OF GOD. "Paruska" is Paraska. Paraska is a short form of Paraskoviya/Paraskeva. A very popular name among Rusyns/Ukrainians. Many girls born on Friday are given that name...from Greek paraskeve which means Friday or Day of Preparation...preparation day mentioned in the Gospel in which the legs of the thieves were broken, Christ already expired. Paraska was frequently anglicized to Pearl or Polly. 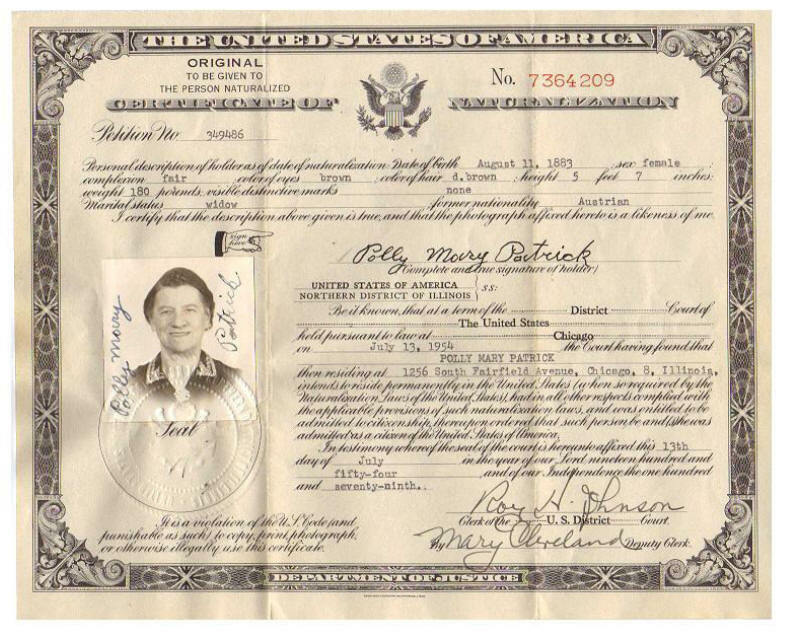 I have seen records where Great Grandma was referred to as Polly Mary Patrick. Given where she was from in Ukraine, Paraska Hawryluk (closer transliteration of her surname would have been Hawryliuk) was a Hutsul. 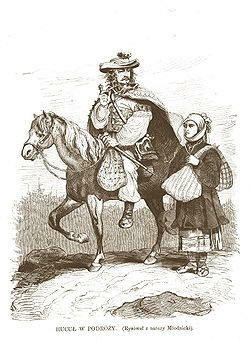 This was/is a micro-ethnic Ruthenian/Ukrainian group. GGGrandmother Paraska was a mountain woman. From late 18th century to 1918 wies/village, Zalucze nad Czeremoszen, was a fair size village, w/a predominantly Hutsul polpulation and w/its own Greek Catholic Church. The filial Roman Catholic church was in Sniatyn. administered by ethnic Poles for the Austro-Hungarian Empire. In 1918 this region declared itself a Free Ukraine. By mid 1919 it came under Reconstituted Poland's domain. Technically Poland had not existed as a geopolitical entity for the past 125 yrs. All previous names are Polish. Post WW2 this region became a part of SSR Ukraine, under Soviet domain until 1991, when Ukraine became independent. Today selo/village Horishnye*** Zaluche > Snyatynskij raion/district>Ivano-Frankivska oblast > Ukraine, latest zip 78362. ***the village is divided as Horishnye/Upper & Dolishnye/Lower. Zaluche is now in Ukraine. The place (village) is Zaluche nad Cheremoshem. Ivano-Frankivsk oblast archive will have the extent old parish vital records. Local registry office has recent past records. Greek Catholic Church records (births, marriages, deaths) in Zalucze nad Czeremoszem (Sniatyn), Galizien, Austria; later Zalucze nad Czeremoszem (Sniatyn), Stanis©©awow, Poland; now Horishnie Zaluchchia and Dolishnie Zaluchchia, Sniatyn, Ivano-Frankivs¡Çk, Ukraine. 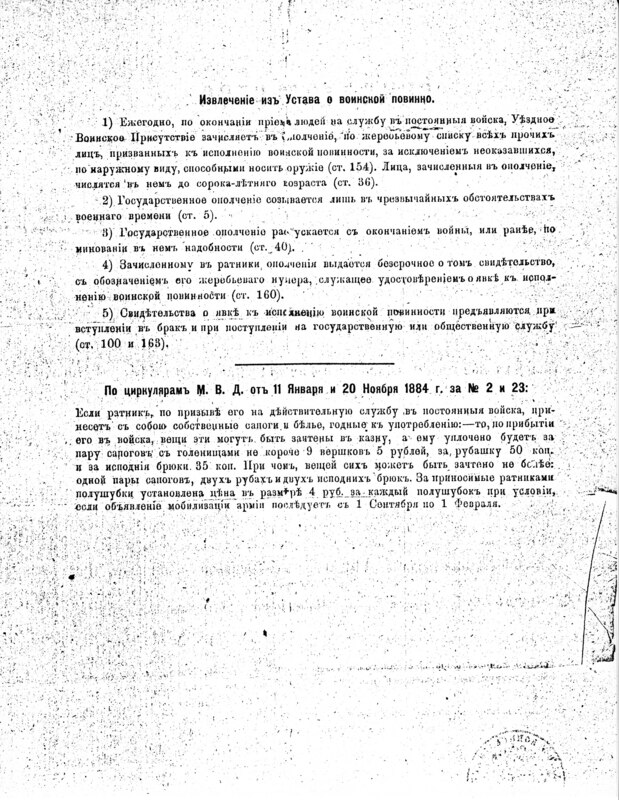 Text in Latin, Ukrainian and Russian. Record group 631, series 1, files 521-523, 536-538. The Hutsul region (also spelled 'Hutzul' and 'Huzul') of Ukraine, or "Hutsulschyna," is located in the southeast Ukrainian Carpathians to the southwest of Ivano-Frankivsk (oblast center) and Kolomyia, the main access points. Hutsul region (Hutsulshchyna). A region in the southeasternmost part of the Carpathian Mountains of Galicia, Bukovyna, and Transcarpathia (the basins of the upper Prut River, upper Suceava River, upper Bystrytsia Nadvirnianska River, and upper Tysa River valleys), inhabited by Ukrainian highlanders called Hutsuls. Except for eight settlements in Romania, the Hutsul region lies within the present-day borders of Ukraine.